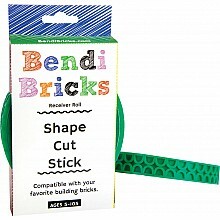 Bendable, cut-able construction tape transforms any surface into a perfect spot for building! 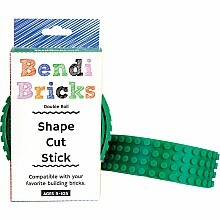 For ages 5 yrs-adult, from On Trend Goods. Plays music from any device! (must supply your own device.) 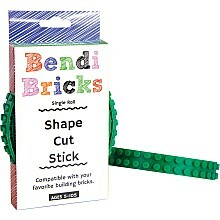 For ages 5 yrs-adult, from On Trend Goods. 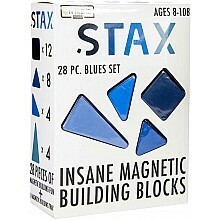 Make the most unusual structures with these insane magnetic building blocks! 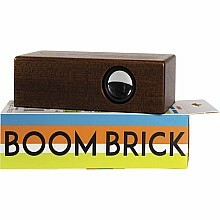 For ages 8 yrs-adult, from On Trend Goods. We are an informational site only! To buy our good toys, please visit one of our member toy stores. Q: Can I make a purchase from this website? A: No, we are the informational site for our locally owned member’s toy stores. Use our easy store locator to find one of our fabulous stores near you. If by chance we don’t have a toy store near you, just click on a state close to you and we are sure to have a choice there! Most of our locally owned member toy stores provide an online shop, so you can purchase that way as well.